Harrogate’s spring water is renowned for its supposed therapeutic qualities. This booze is distilled from sugar cane molasses and flavoured with an array of natural ingredients including cherries, red hibiscus flowers and wildflower honey produced by Yorkshire’s hard-working bees. 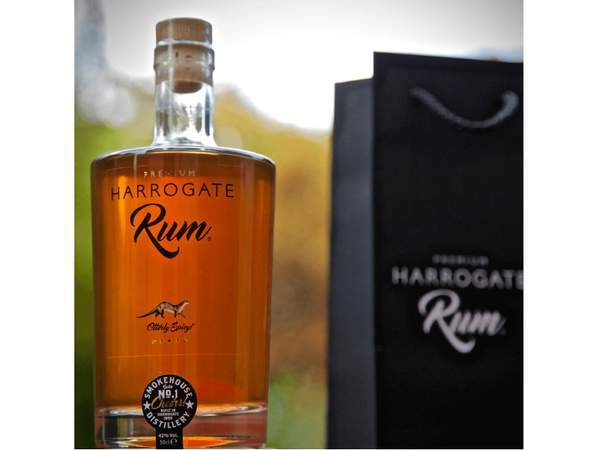 As befits the serenity of its spa town location, the rum is less in-your-face than other spiced rums on the market, offering a more leisurely sipping experience with some soft, fruity notes smoothing out the booze’s rougher edges.